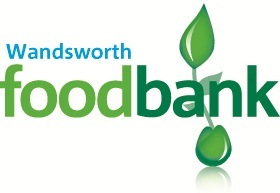 The Wandsworth Foodbank (open since May 2013) provides free food and support to local people in crisis across Wandsworth Borough. It provides a minimum of three days’ nutritionally balanced, non-perishable emergency food. Guests are referred by care professionals (e.g. social workers, health visitors). All food is donated by local people. It is a partnership between 5 churches and open 7 days a week. For more information or if you'd like to donate food now, please get in touch via the Foodbank website.